After the successful premiere in 2017, we – together with our partner Messe Frankfurt – will continue the “connected mobility” roadshow and travel to the world’s leading digital festival in Austin, Texas. On Saturday noon, after you hopefully enjoyed the official South by South west program in the morning, we will invite you to our »connected mobility« conference. The program features top speakers from the automotive industry and experts on digital transformation. 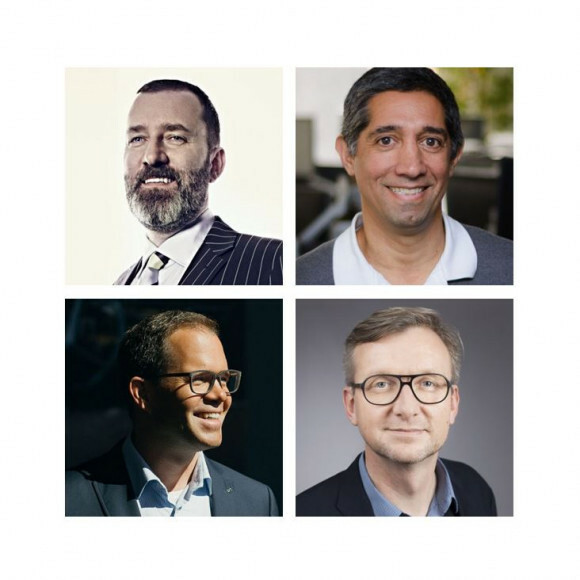 The speakers of the session “The Mobility Revolution” are: Kevin Ashton, technology pioneer and father of the term “Internet of Things”, Babak Hodjat, Co-Founder and CEO of Sentient Technologies, Wilko Stark, Vice President Strategy of Daimler and Mercedes-Benz Cars & Head of CASE. The session will be moderated by Jochen Wegner, Editor-in-Chief of ZEIT ONLINE.